Home Real Estate For Sellers The #1 Reason to List Your House Today! 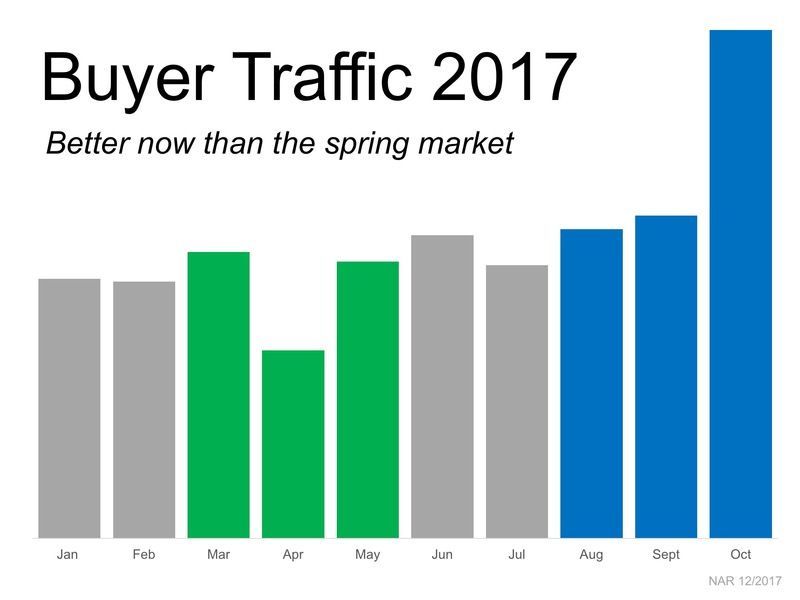 Many people believe that selling their house during “the spring buyers’ market” is the best thing to do. They reason that there will be more buyers than there are during the winter months and, therefore, their house will sell quicker and for a higher price.